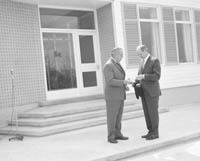 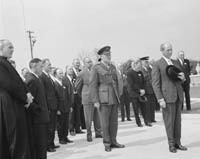 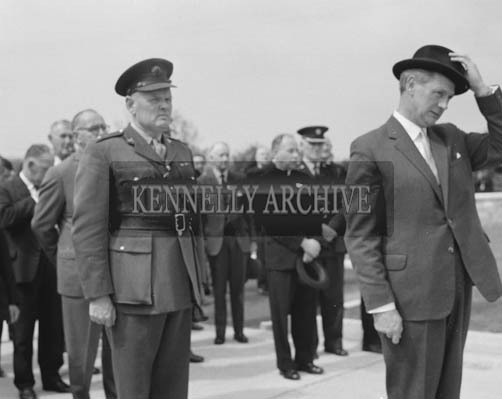 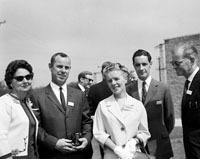 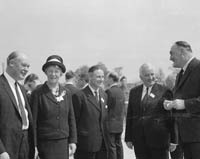 25th May 1964; The official opening of the Kerry Precision Ball Bearing Company in Tralee, attended by the Minister for Industry and Commerce Mr Jack Lynch. 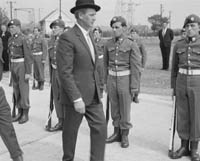 The factory was the first of its type in Ireland. 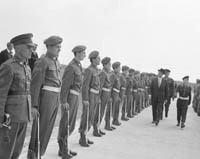 He is photographed here inspecting the FCA Guard of Honour.